Solomen Cafe could be your new hangout cafe which serves homey comfort dishes in Japanese style. 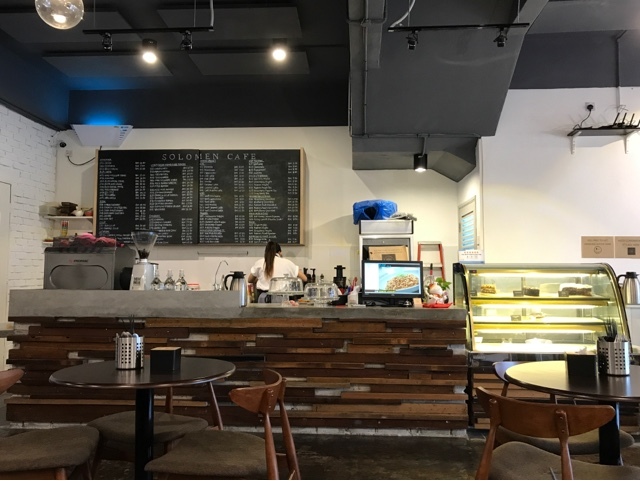 The ambience here is cozy with great relaxing song choices being played in the background. Sliced pork belly cooked in homemade sweet sauce and nai bai vegetable served atop Japanese rice. 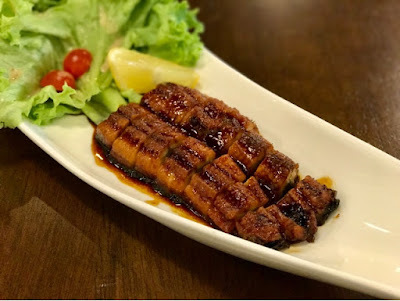 They totally nailed the pork belly slices as it was fully covered in delicious sweet sauce but still remain moist and juicy. 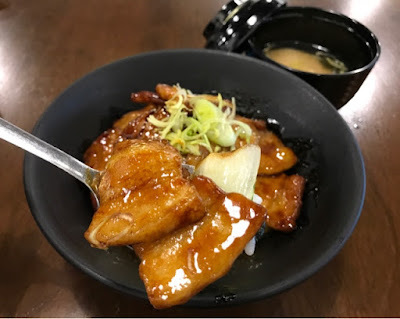 The sauce used here is similar but slightly different than the one used for the unagi. This has got to be one of my favourite hokkaido pork rice bowl! Grilled eel with homemade specialty sauce. 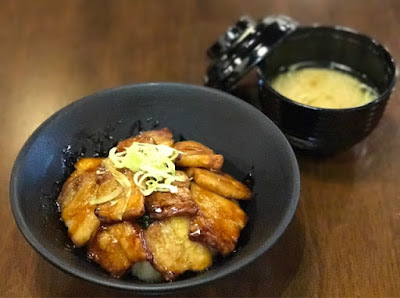 The best grade of eel cooked in a slightly sticky and sweet teriyaki-like sauce that was made specially by the chef. 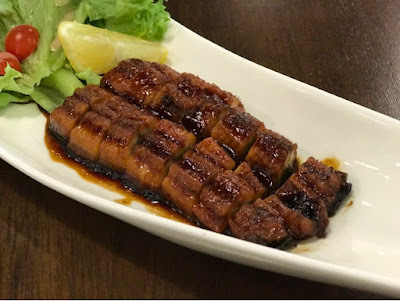 The eel has a very nice texture and the sauce was lip-smacking good and flavourful. 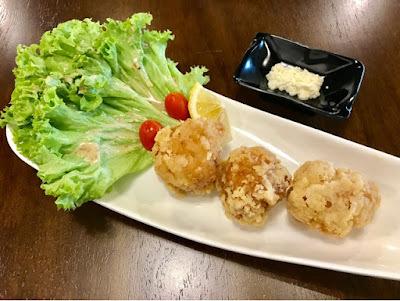 Deep fried boneless chicken in Japanese style. Chicken drumstick, the best and softest part of a chicken was used in making this dish to ensure the best taste and texture. The batter was light and fully coated the chicken, then deep fried to golden brown. 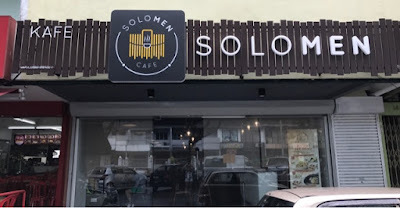 The flavour was on spot. 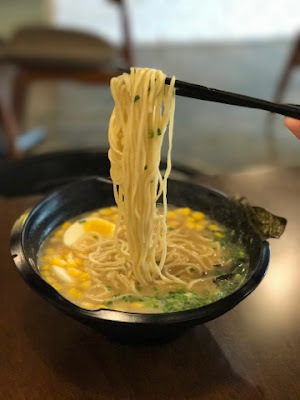 Springy homemade ramen noodles served with char siew slices, boiled egg, beansprout, sweet corn, leeks and spring onions. 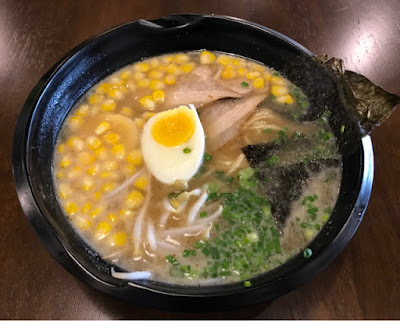 The broth was unique, not like your usual bowl of pork bone broth. It was flavourful and cooked for long hours to achieve that depth. Char siew was soft and yummy. Homemade pan fried dumplings stuffed with minced meat and cabbage. 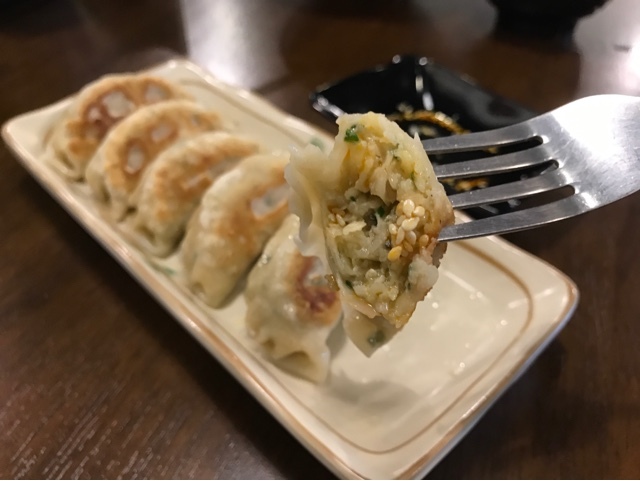 There was aplenty of vegetables to be found in the gyoza and it certainly add a nice bite to the overall dish. 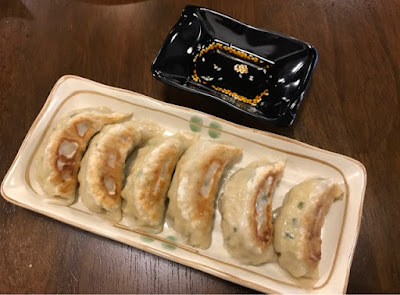 The filling was delicious and authentic, famous even among the local Japanese patrons. 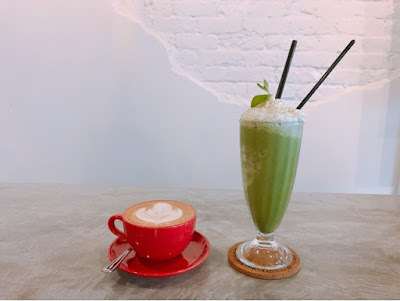 No 16, Jalan SS2/24, Petaling Jaya, 47300 Selangor.